Could this be the biggest song of Ice Prince as he hinted earlier on? 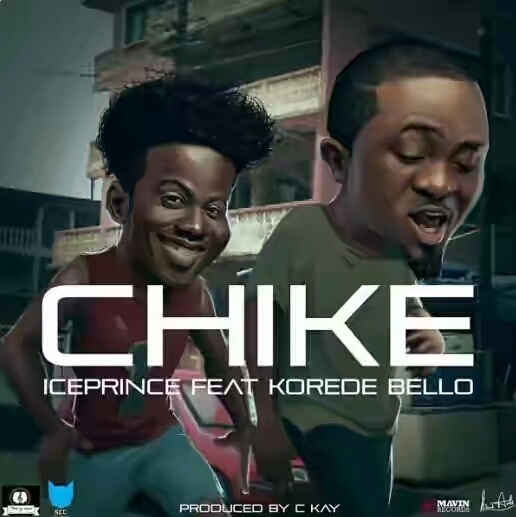 Well here is this groovy one from Choc City’s Ice Prince titled “Chike” and he features Mavin records act, Korede Bello. “Chike” which is a follow up to Ice Prince’s video “Seasons” is laced on a beat by bad producer, Ckay. Enjoy below and tell us if the record is up to your expectations.